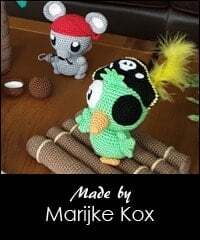 With this pattern you can make the Pirate Rat. 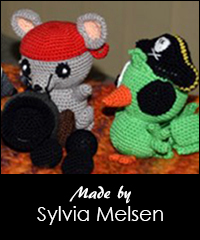 This character is part of the Pirate Island set. The amigurumi will be about 12 cm tall.